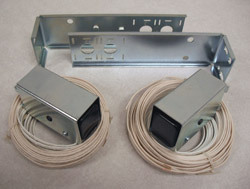 EOS is a new paradigm in garage door opener setup and control. 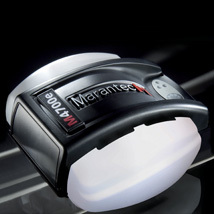 A fully digital system, EOS reduces previously complicated programing to as few as 3 easy steps. elastometer belt or full steel chain and semi closed high strength finished steel C-rail. 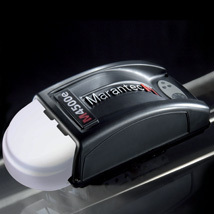 Download the Marantec M4500e & M4700e EOS Installation and Parts Manual PDF file located below.